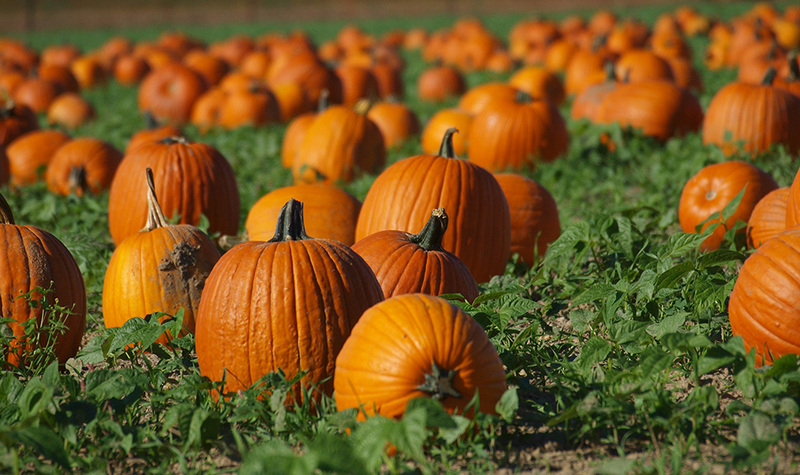 Enjoy a day at the Nicasio Valley Farms Pumpkin Patch. Visit with goats and chickens, pick out your own pumpkin and enjoy a traditional hayride! Gather in the hay maze and see what it is like to build a shelter outdoors. Bring a lunch for your family and enjoy the picnic area. Please RSVP early! Limited spaces!